Twenty-eight times in two days they stepped up to compete, and 28 times they hit, with no falls and no major wobbles, only brilliance. At the moment, that direction is up, way up, thanks in part to the semi-centralized system Karolyi installed. Team members and coaches visit the ranch regularly, where they receive specialized instructions, and where no detail is overlooked. The competition on Tuesday forced the U.S. to wait sometimes 20-30 minutes between sets. No problem. They do that at the ranch all the time. The retirement party will have to wait because there's more gold to be won because all five Americans will compete later in the games, starting with Biles and Raisman in the all-around. It is a mantra that will live on long after Karolyi takes off her USA Gymnastics sweatsuit for the last time. 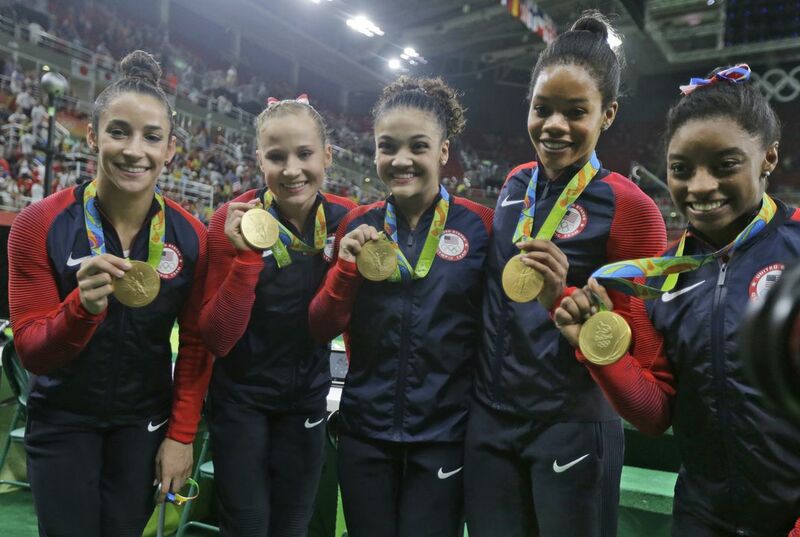 The girls doubled and called themselves the "Final Five" as a nod to Karolyi in the Olympics. Martha Karolyi has coached gymnastics for the last fifteen years, this year being her last. The five woman that competed on the Rio Olympic gymnastics team this year decided to call themselves the "Final Five" in honor of Karolyi. Martha will retire this year with her husband Bela, and sell their training facility to USA gymnastics.